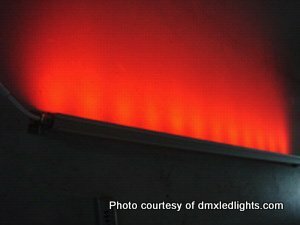 Use of fiber optic cables to convey daylight into a building's interior from sun-tracking rooftop collectors that use parabolic mirrors or Fresnel lenses. 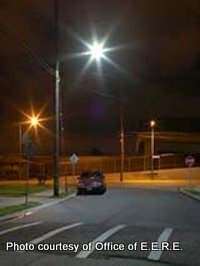 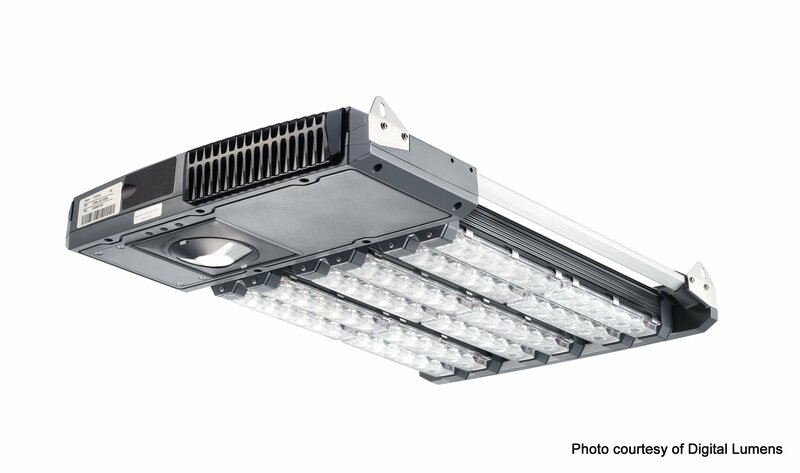 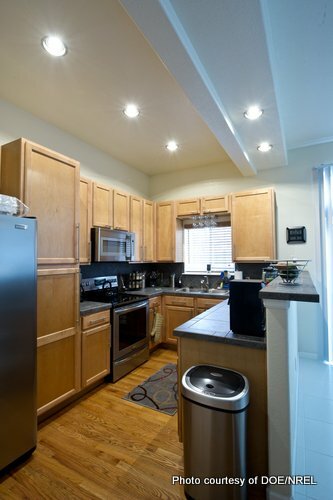 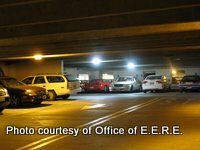 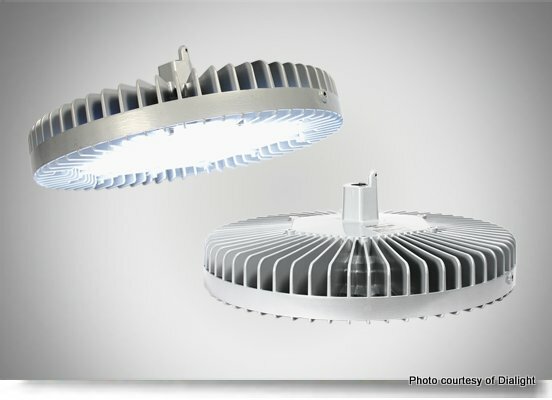 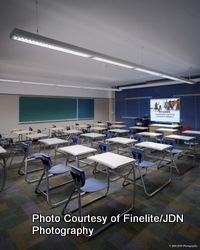 Good quality design of fluorescent fixtures provides more effective use of lighting, potentially allowing using lower light levels and encouraging installation of high-quality, high-performance fluorescent lighting, especially as a replacement for parabolic fixtures. 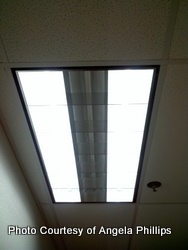 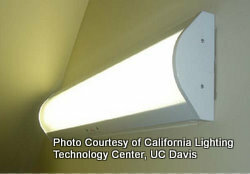 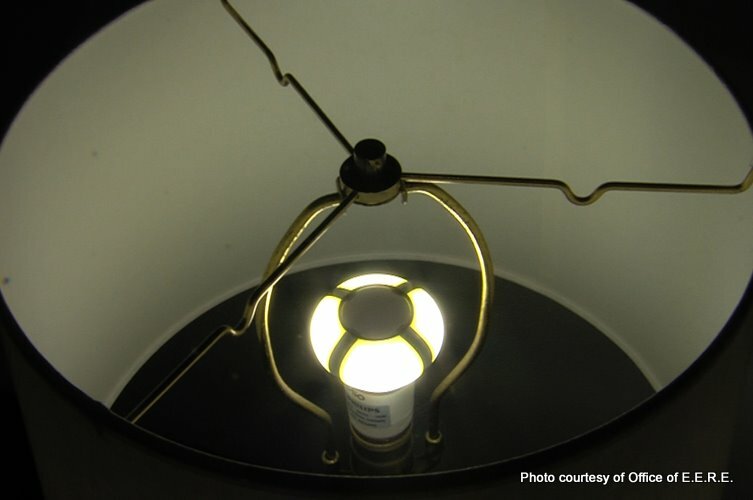 Long-life fluorescent light produced by radio-frequency excitation rather than a traditional ballast. 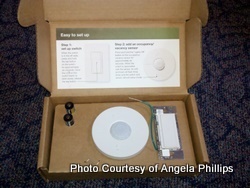 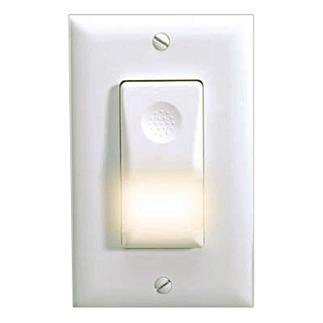 Vacancy sensor control with integral LED night light and battery back-up. 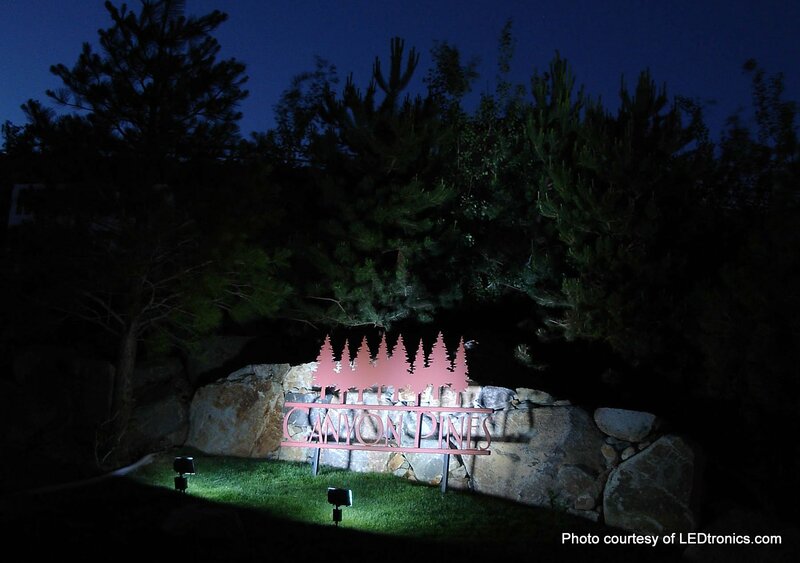 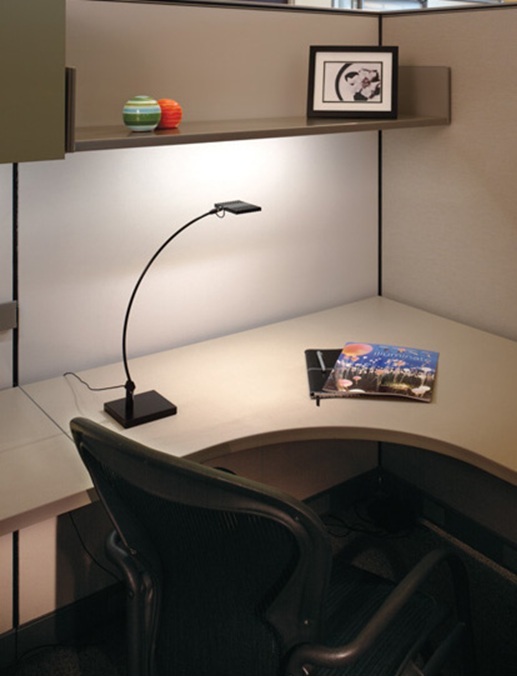 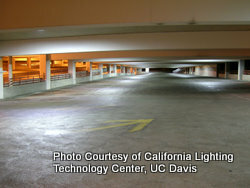 If the main lighting has been activated and no occupancy is detected the light is turned off and the nightlight comes on. 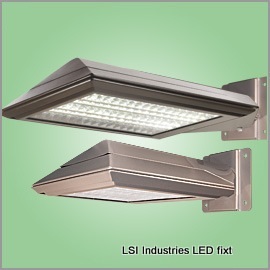 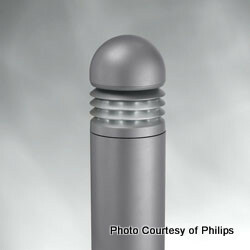 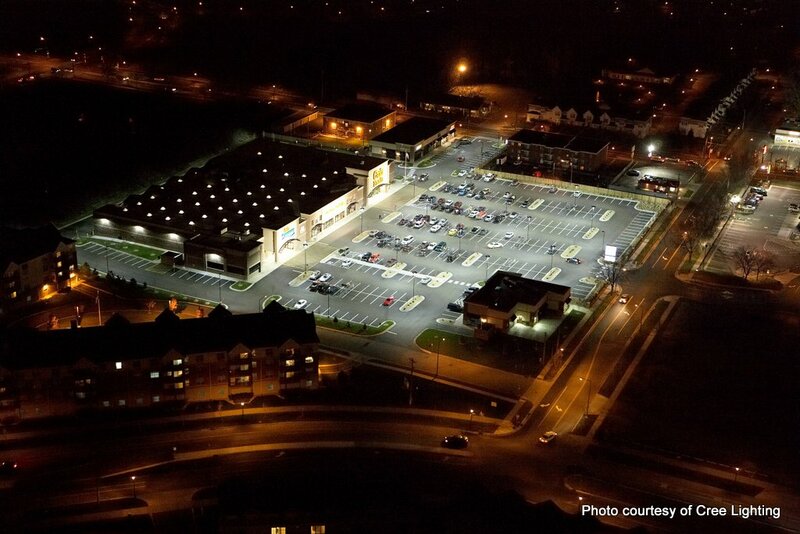 LED lighting for high mast lighting (above 100') for highway interchanges and high traffic areas. 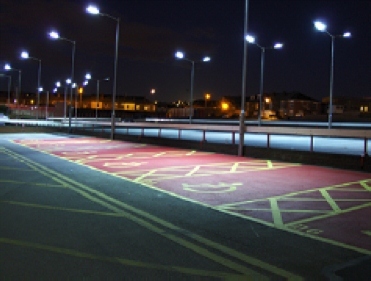 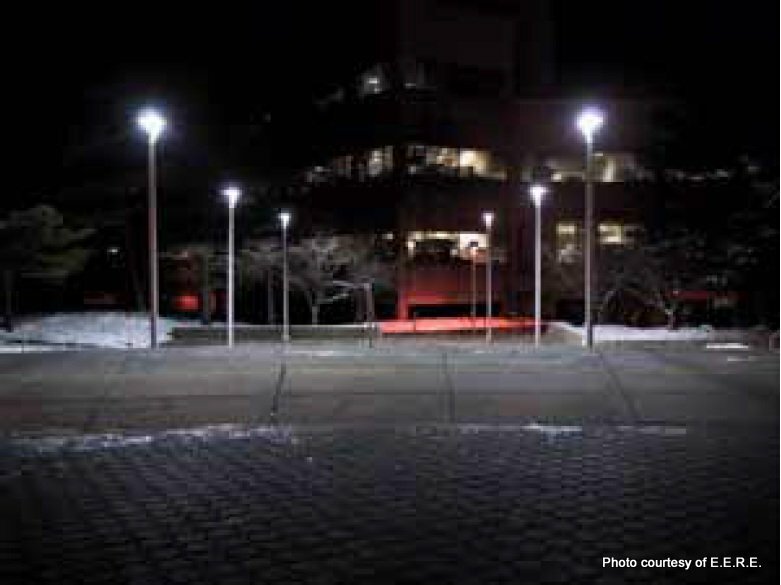 Low post, ground-mounted walkway lighting employing LED technology. 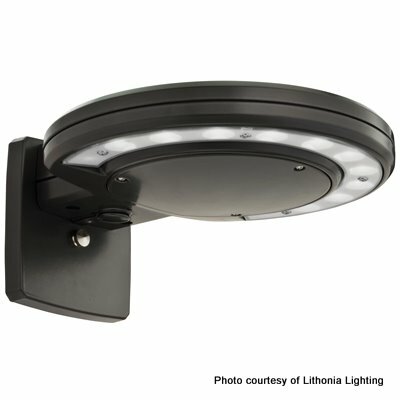 Exterior ceiling mounted luminaire for gas station canopies. 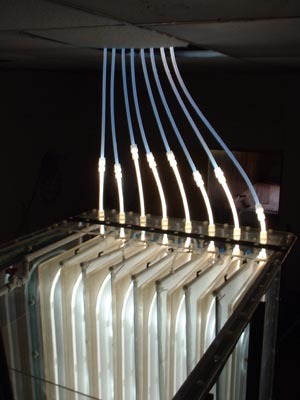 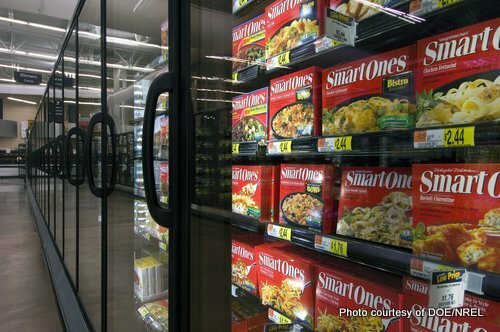 Strip lights, usually mounted horizontally at frame edges of glass display cases. 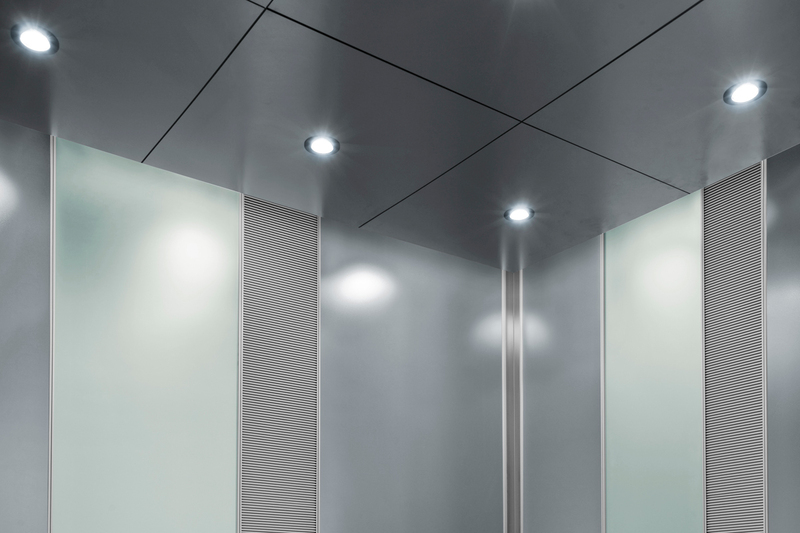 LED lighting specifically designed for elevator applications, with particular focus on low profile form factors and durable designs to withstand vibration. 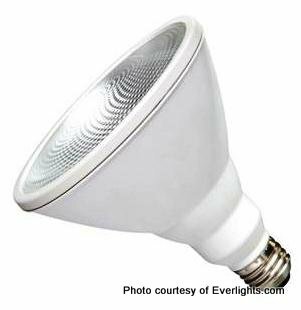 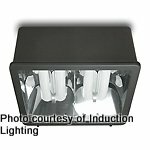 Luminaires for decorative lighting and highlight, or washing walls, of interior spaces with white, colored or color- changing light. 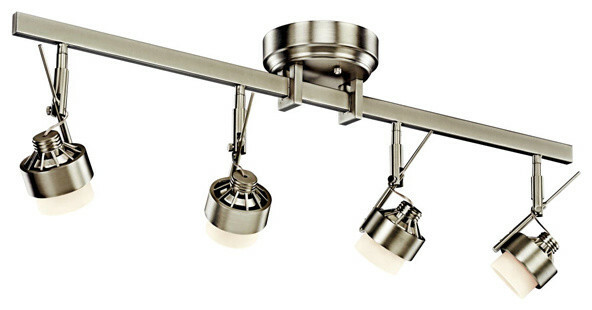 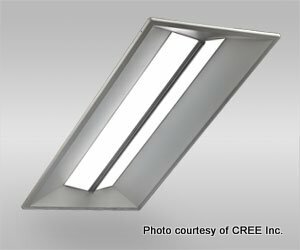 Pendant or surface-mounted fixtures specifically for commercial and industrial indoor high-ceiling spaces such as warehouses.